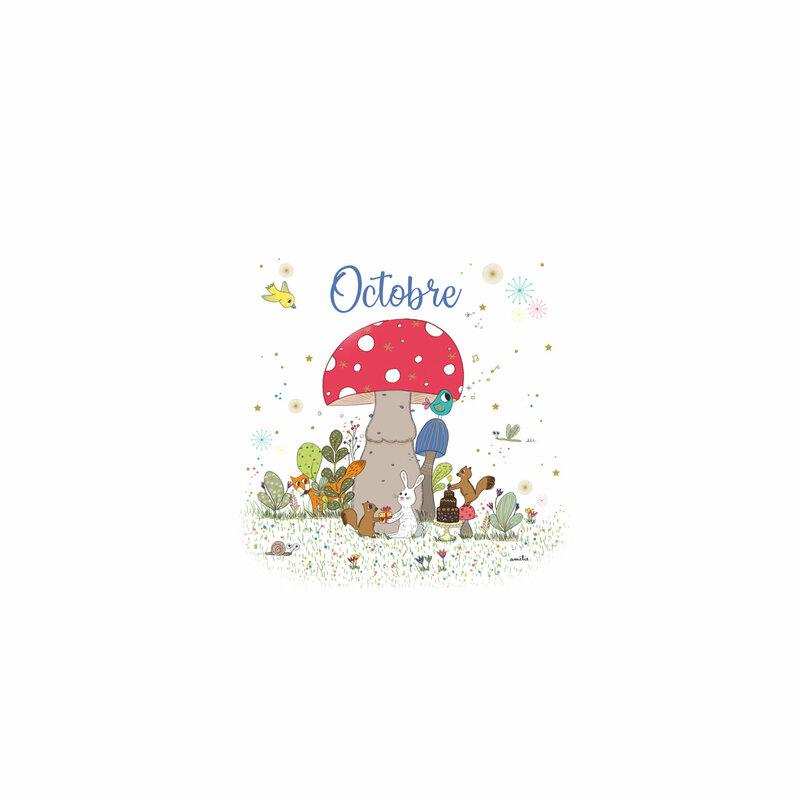 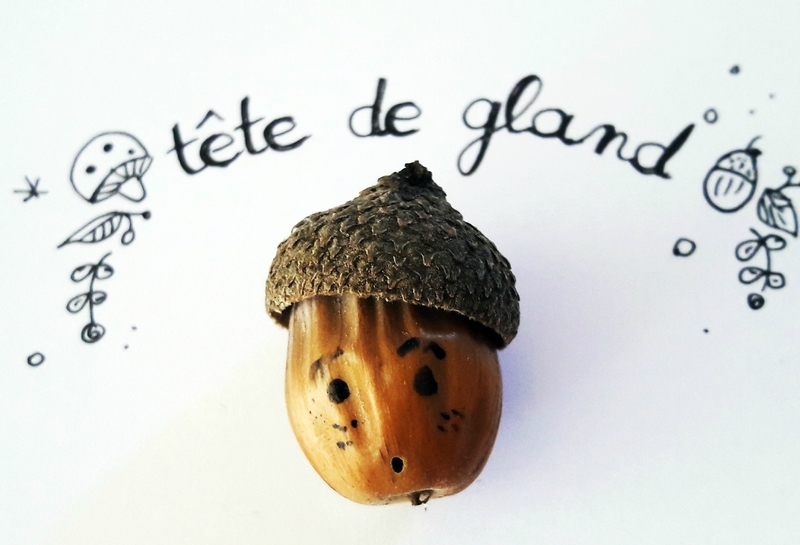 Et voici le fond d'écran dans le sous-bois du mois d'octobre. 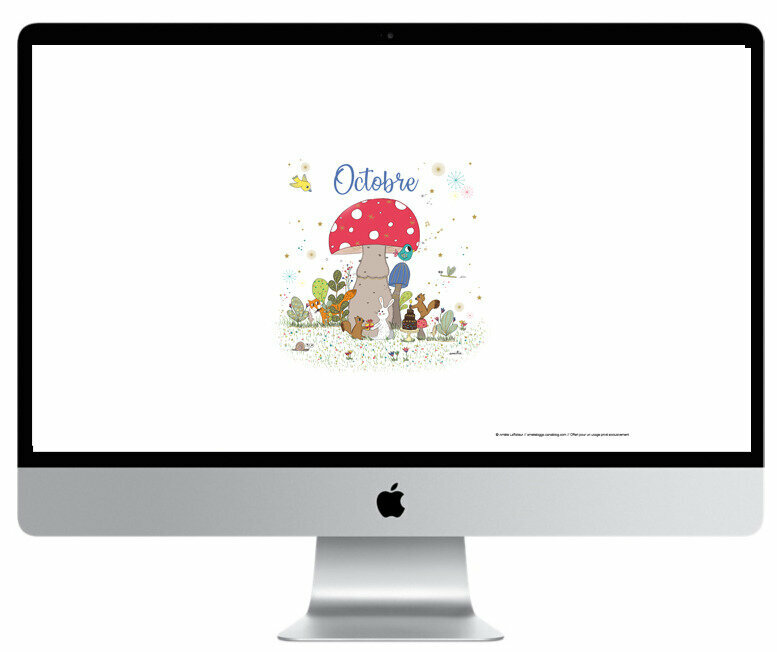 Here are the monthly wallpapers, as usual, available for free download. Have a nice month of October ! 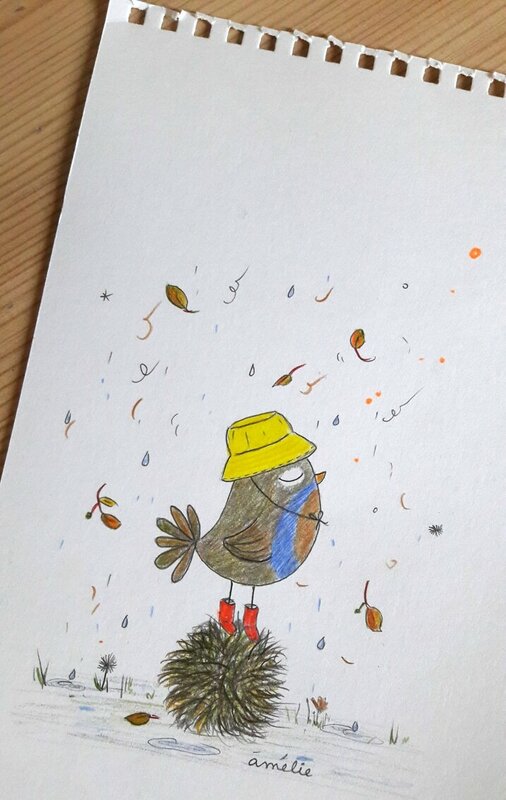 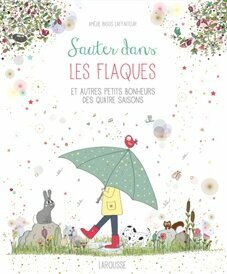 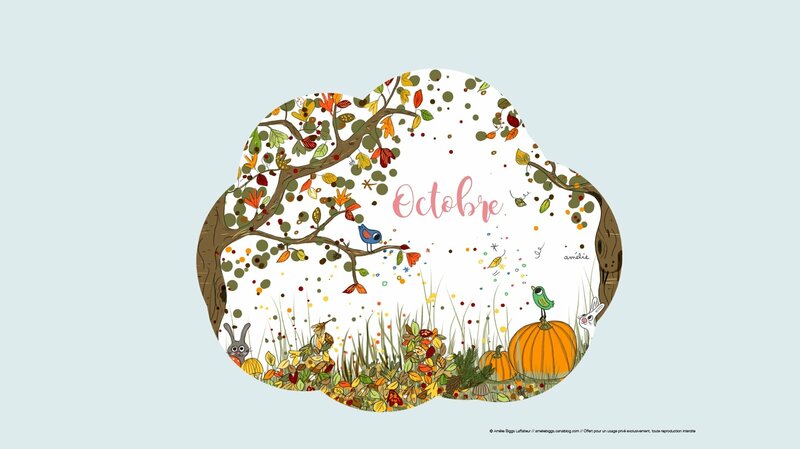 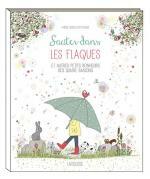 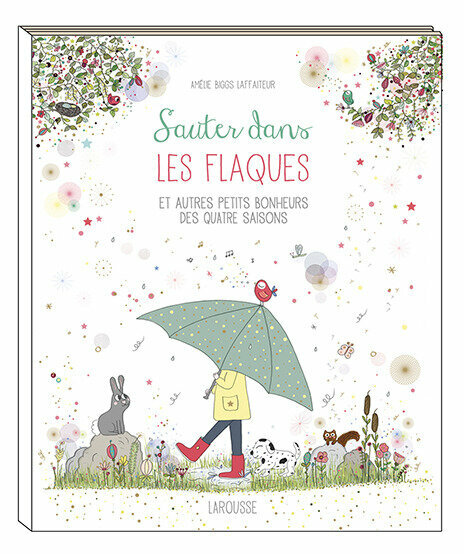 ce mois-ci il s'agit d'une image extraite de mon livre à paraître chez Larousse le 4 octobre :-)Je vous souhaite un bel automne ! 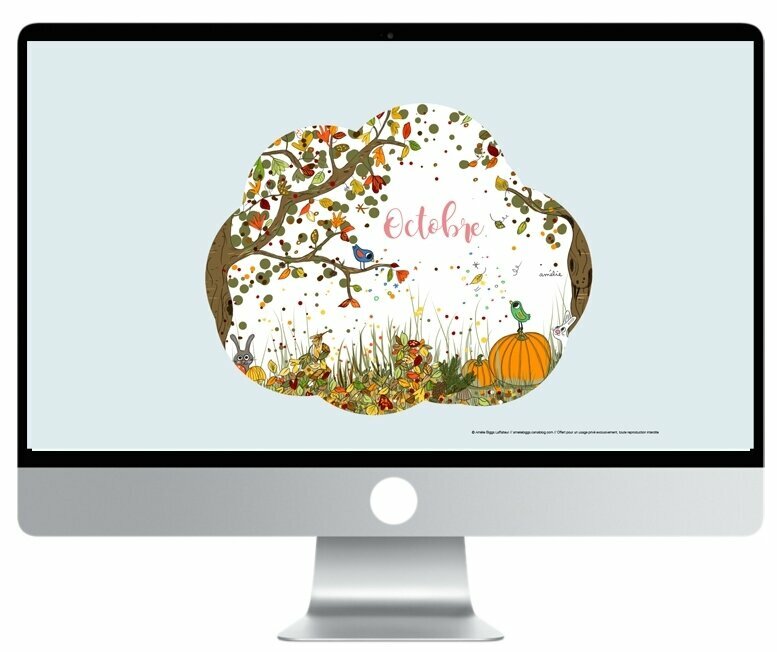 Autumn is here, you can download the wallpaper as usual ! 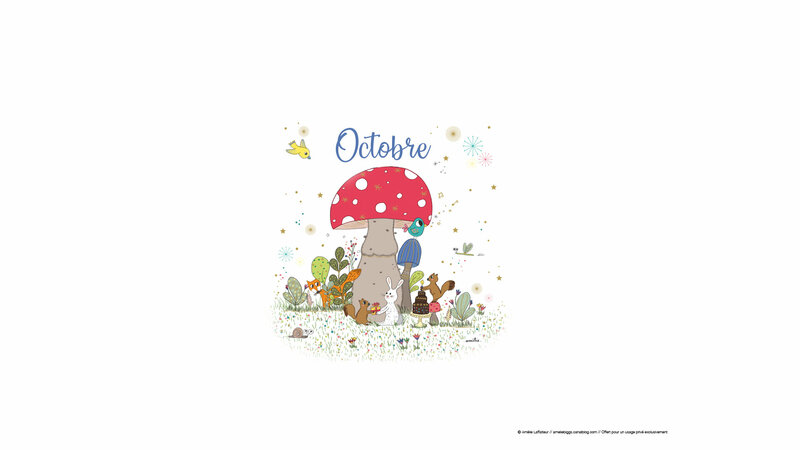 (this month the image comes from my book coming out on October 4th). 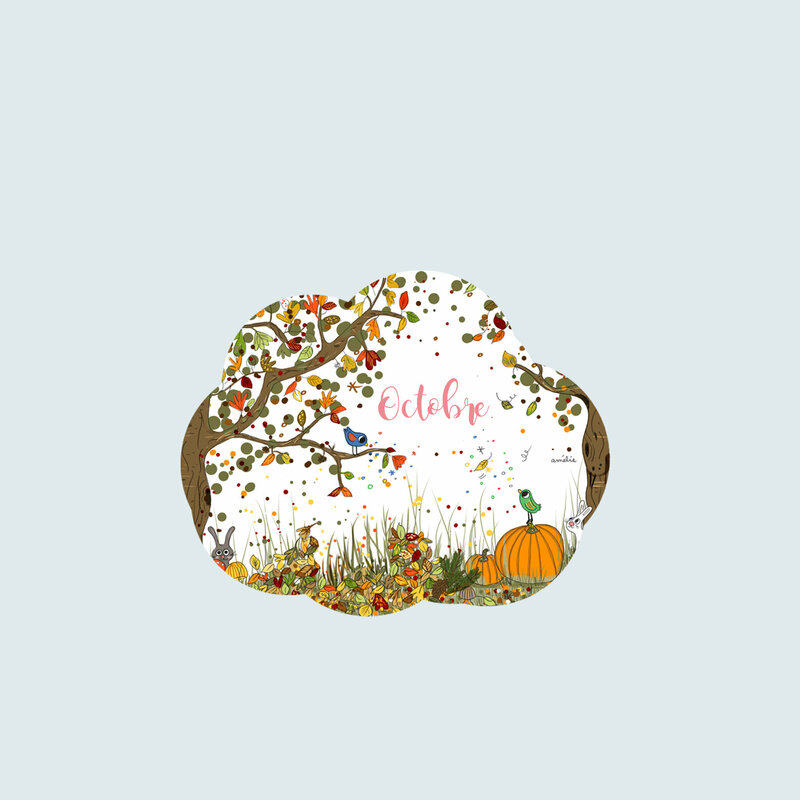 Have a nice fall everyone !